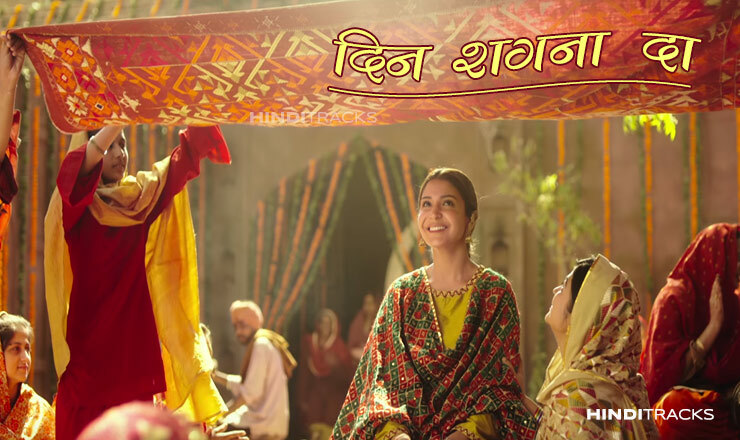 Phillauri is an upcoming Bollywood romantic comedy film, directed by Anshai Lal and produced by Anushka Sharma and Karnesh Sharma under the banner of Fox Star Studios and Clean Slate Films. Anushka will be playing the female lead opposite Diljit Dosanjh while Suraj Sharma will be opposite Mehreen Pirzada. The film is a unique love story set in Phillaur, Punjab. There will be a combination of both romance and comedy. The film is written and screenplay by Anvita Dutt.